Want to reach moms, wives, and women between 20 and 50 years old? I work with brand representatives from all kinds of mom- or kid-targeted products and services. I'd love to hear from you. Want to reach wives, moms, and homemakers between 20 and 50? Great things can come out of collaboration. 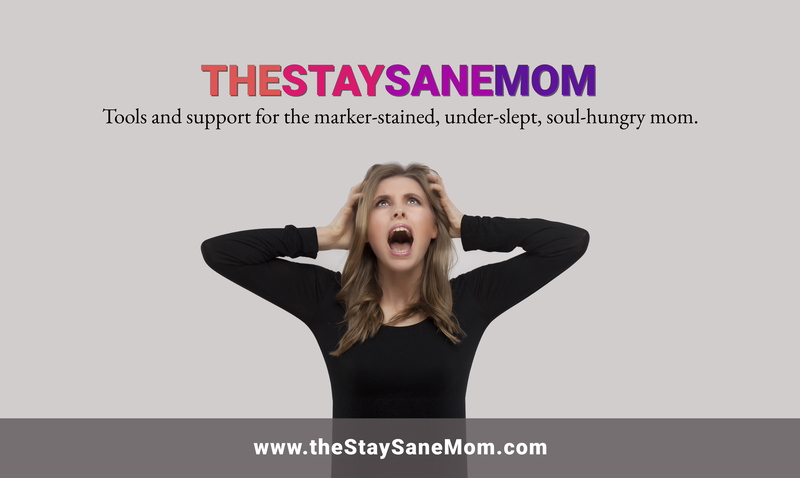 Here are just some of the ways The Stay Sane Mom could potentially partner with your brand. Sound like what you're looking for? If you have a great idea for a potential collaboration, please contact me so we can go over details and rates. I'll get back to you by email within 48 hours.